How thick does my lead have to be? Well, that all depends on job you've got planned. Rolled lead sheet is available in various thicknesses, known as codes. Each code is recommended for certain use(s). Once known as milled lead, rolled lead has been produced since the mid-1700s. Nowadays, it's still widely used for roofing and weathering, most commonly on dormer windows, flat roofs and chimneys. At Roofinglines lead is available in 3 and 6 metre lengths, and in a wide variety of widths to suiot the roof you're working on. We check our competitors' prices regularly to make sure we're the cheapest lead merchant online in the UK. "Just the flashing left to do on this lovely looking lead roof in York. 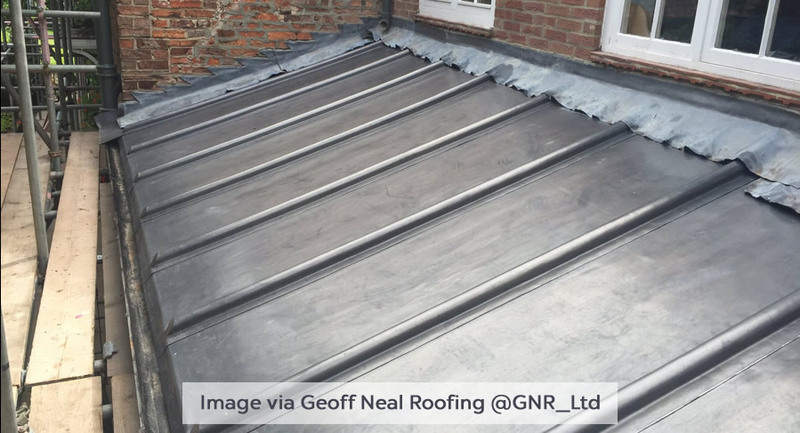 Quality Lead Roofing by @GNR_Ltd"
Why do I need to worry about codes? British and European Standard (BSEN) 12588:2006 specifies thickness tolerances and chemical composition required to produce a consistent micro-structure. 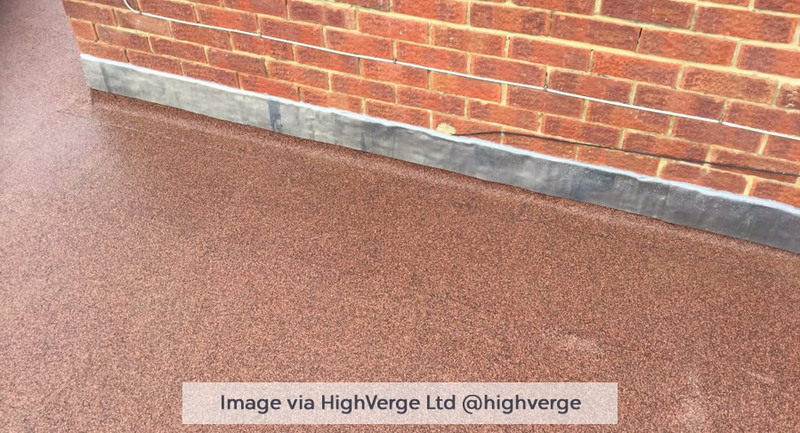 The minimal variance in thickness means when you fit lead sheet to a roof, the extent of thermal movement can be accurately predicted and the correct fixing method adopted. This is particularly relevant when considering thermal movement and appropriate design and fixing methods, and gives you peace of mind that the job will be weather tight and not be subject to cracking due to a lack of thermal movement properties in other types of lead. If you're still unsure of what to order, contact the Roofinglines customer sales team on 01304 219922 or enquiries@roofinglines.co.uk. * Prices accurate at the time of publish.